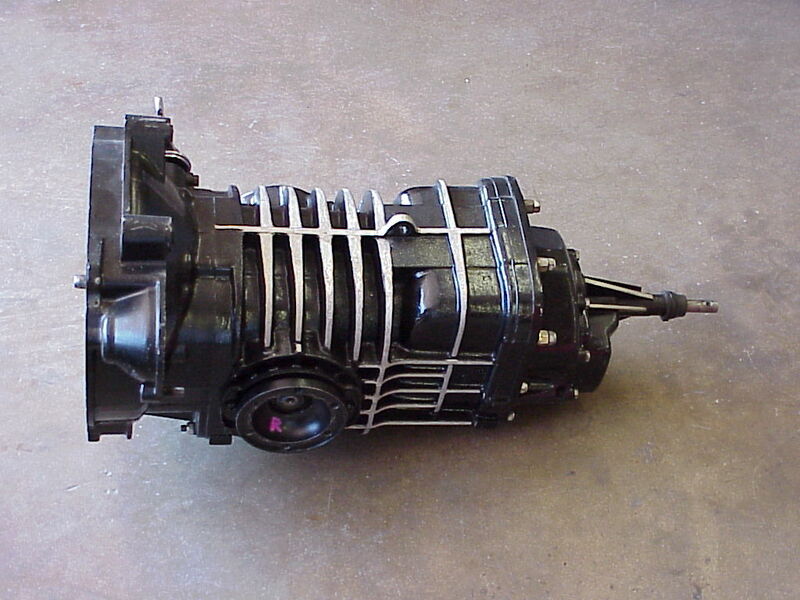 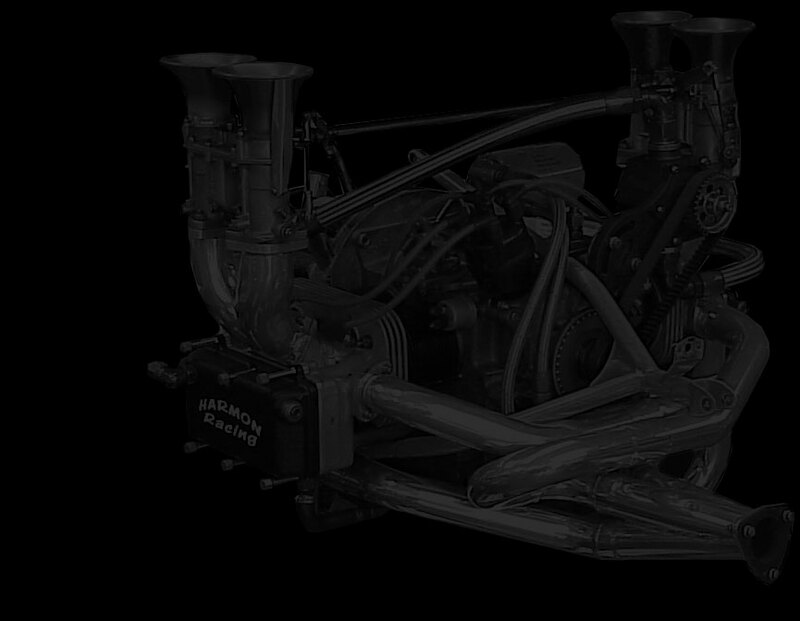 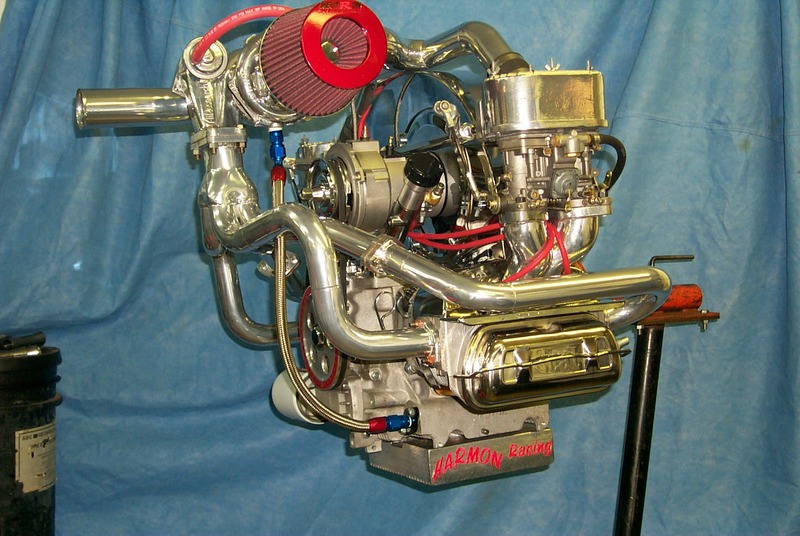 Our Services Harmon Racing specializes in 200+ horsepower motors and bullet-proof transmissions. 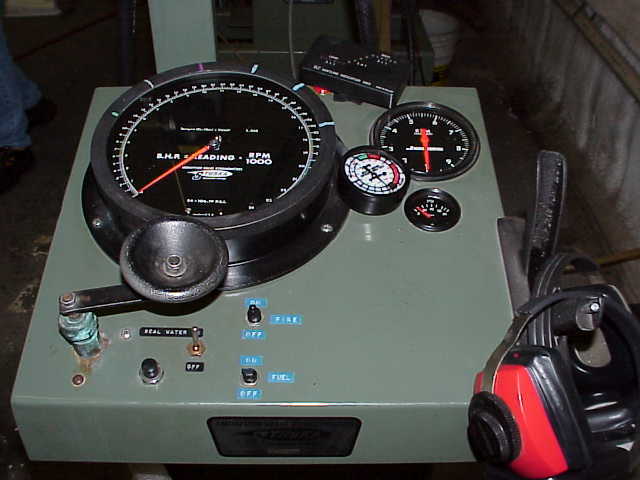 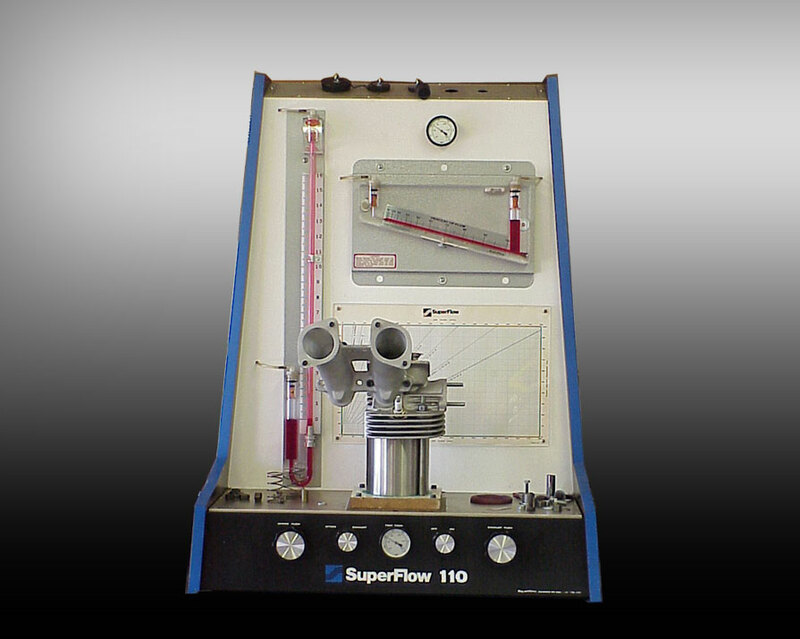 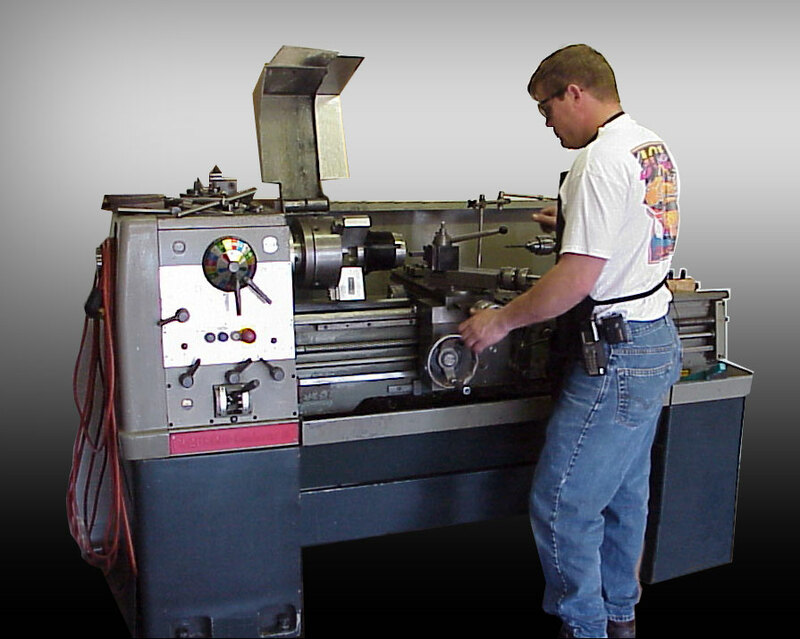 Our full service, state of the art shop offers services including flow bench work, machine work, dyno testing and more. 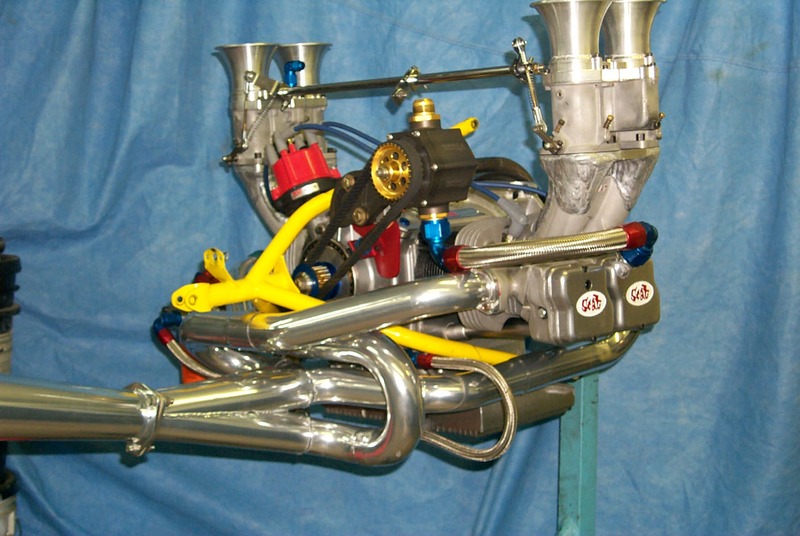 Contact us to find out more about how Harmon Racing can help you get the most out of your race car. 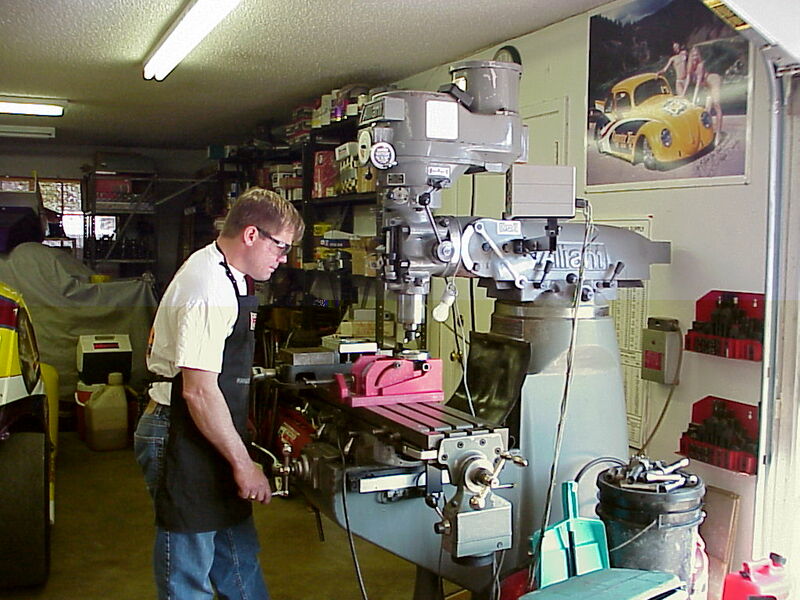 We perform work on street cars, too.